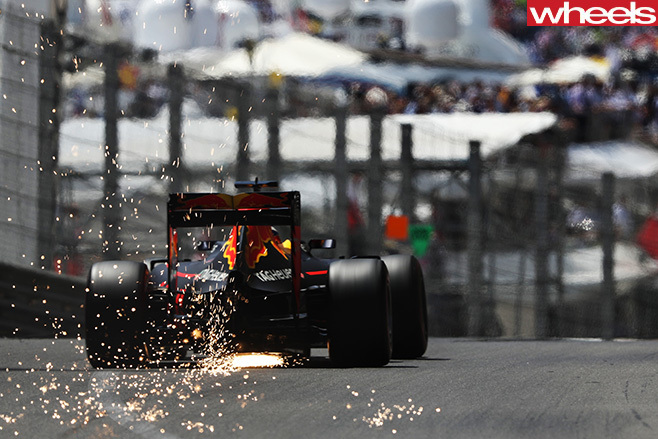 This weekend’s Canadian Grand Prix looms as the defining moment in Daniel Ricciardo’s F1 career. By his own admission, Daniel Ricciardo is miles from winning a Formula 1 world title. After six years in the premier motorsport category, the smiling Australian has amassed a grand total of three GP victories. 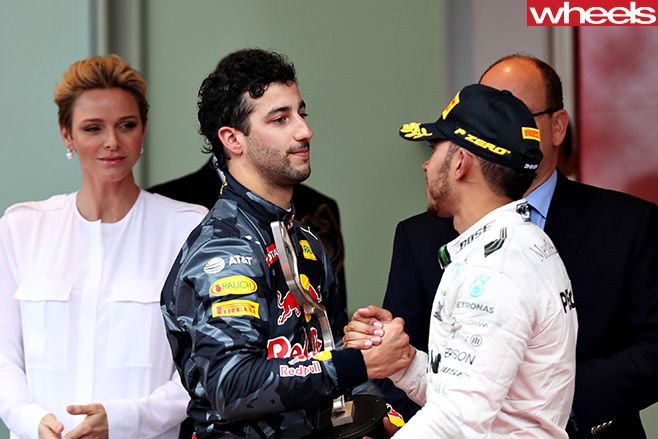 All three of Ricciardo’s grand prix victories came during a difficult 2014. Mercedes dominated the season. After amassing four consecutive Constructors’ titles, Red Bull were merely the best of the rest. Each of Ricciardo’s wins arose from situations where the Silver Arrows had shot themselves in the foot, leaving victory there for the taking. While they weren’t won on outright speed, his trio of triumphs were achieved through a combination of tenacity, ingenuity, and Red Bull’s strategic prowess. Perhaps the icing on the cake, Ricciardo achieved glory in situations where his four-time world champion teammate – and Aussie F1 fan enemy number one: Sebastian Vettel – couldn’t. 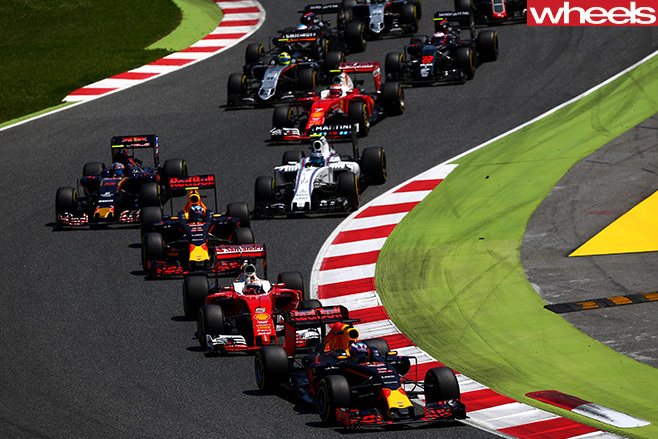 The victories earned Ricciardo universal praise, and he was quickly earmarked as a future world champion. Fast-forward through a year of woefully underpowered Renault misery to 2016; two seasons since Ricciardo’s eventful maiden victory on the streets of Montreal. This weekend, he returns to Canada off the back of two missed opportunities at race wins in Spain and Monaco respectively. 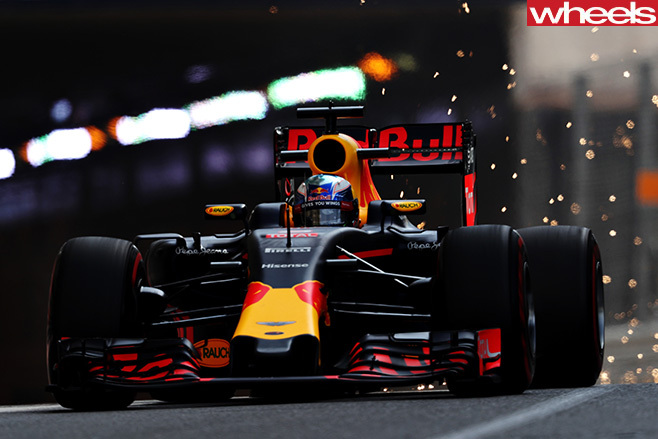 Both were bona-fide chances at victory: the Aussie was leading the race, had it all under control, only for schoolboy errors from Red Bull pit-lane mechanics to stuff his race worse than a Christmas turkey. That’s got to sting. And judging by his public comments in the wake of the fiasco at Monaco, the boy from Perth is certainly hurting. 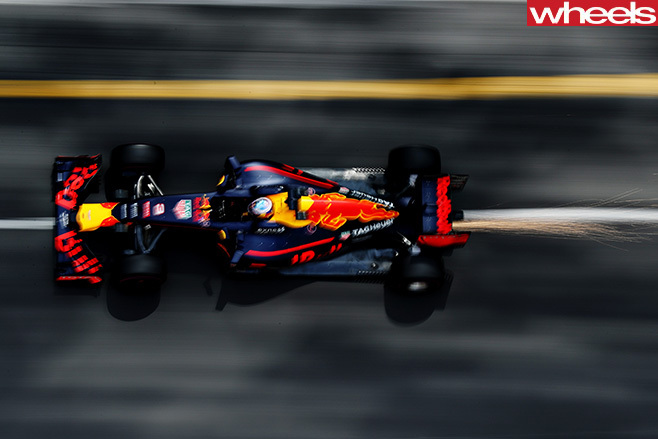 It’s an unfortunate reality for Ricciardo, who returns to Circuit Gilles Villeneuve with his third teammate in as many years – this time sharing the team garage with uber-hyped Dutch wunderkind Max Verstappen. Christian Horner and Red Bull’s pit-wall brains trust may have gambled and lost on a Ricciardo victory in Spain, but the team won big time, with Verstappen breaking through to record his maiden F1 win in his debut drive for the squad. Sponsorship is king in F1, and the truth of the matter is that ‘18-year-old prodigy wins race’ will be a far sexier headline than ‘Genuinely top bloke with a great smile is robbed of victory’ every day of the week – at least outside the small market of Australian motorsport fans, anyway. Adding to the pressure on Ricciardo, argue conspiracy theorists, will be the cautionary tale of what happened to Red Bull’s last Australian F1 star, Mark Webber. Webber learned the hard way where the team’s allegiances fell when he and his younger, more marketable, more Helmut Marko-friendly, teammate at the time – Sebastian Vettel –went down to the wire in their battle for the 2011 championship. Ricciardo needs to score that elusive fourth GP victory sooner rather than later to drive home that he is the boss at Red Bull, and has the championship-winning mettle we all hope he is made of. There is no better place to do it than the same hallowed ground on which he first tasted victory champagne in F1. So come on Ricciardo, let the Honey Badger reign supreme, and bring home the victory we all know you deserve!